For a brief moment earlier this year, it seemed as though Robert Redford, the Hollywood icon, would be retiring after The Old Man & the Gun. Fast-forward just a few months, and the 82-year-old actor has backed off of this statement just as quickly has he gave it. There is a plethora of reasons that could’ve led to this backpedal, but his almost final performance as Forrest Tucker proves: everyone should be happy he’s sticking around at least a little while longer. 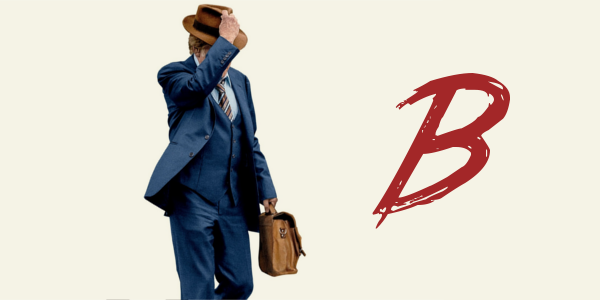 In spite of Redford backing off from his previous declarations of retirement, The Old Man & the Gun feels like the ideal tribute to the films of his illustrious career. While director and screenwriter David Lowery’s last film A Ghost Story was deep and introspective, his newest is the complete opposite. It’s a breezy endeavor, an insightful and philosophical look at aging without growing up that meanders along the lifetime of this strange and charismatic man. The film is even crafted like the films of the past. Each shot, each frame, each choice feels deliberate, nostalgic for the seventies. Lowery constructs a graceful character study, that moves gently along, gaining the audience’s affection along the way. Lowery had a vision, and for the most part, executes it remarkably well. Redford himself embodies this individual like no one else could, and even at the age of 82, could charm the socks off of anybody. The role of Forrest Tucker is a quiet one, not likely to stir many beyond the credits of the film, but Redford is clearly enjoying every moment of it and would be, in theory, a fitting end to a career. On the other side is Sissy Spacek in an even quieter role than Redford’s Tucker. However, she is the perfect match for the somewhat outlandish man opposite her, and Spacek brings about as much to the role as Redford. 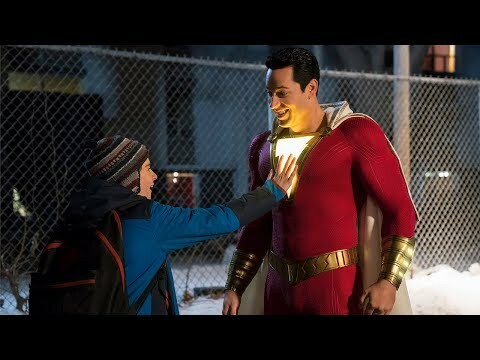 The two share tremendous levels of chemistry, and their funny, poignant, and softer interactions are easily the best moments of the film. The Old Man & the Gun is likely not going to be the awards season play that the studio and Redford thought it would be, but there is still plenty to love about this sly and pleasant little film. Redford and Spacek share interactions that are impossible to resist, delightful in every word and phrase uttered. Lowery continues to showcase his impeccable talent to make gorgeous films, both in story and visuals. If this winds up being Redford’s last film, so be it, as it would be an appropriate swan song. But if he wants to stick around, it’s doubtful anyone would turn away a living legend.